Climbers enter a new world of effort and commitment when they take on winter or expedition climbing. There are big differences between the weekend alpine climbing practiced by most climbers and the winter and expeditionary mountaineering of the serious amateur climber or the professional alpine mountaineer. Winter climbing brings severe conditions that require specialized equipment, a high level of skill, and a tremendous will to succeed. Expedition climbing demands the skills of winter climbing in addition to the logistics of an extended trip, often in a foreign country. 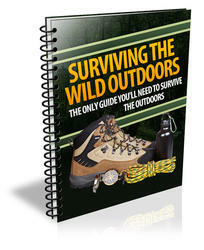 The weather takes on a new importance during winter and on expeditions. On a typical weekend summer climb, weather is seldom a big issue. If the weather is poor, you can cancel the climb and try again when it gets better. If the weather turns poor on the climb, a bit of unpleasantry usually gets climbers down from the route and a wet walk brings them back to the trailhead. In the winter, however, good weather is harder to come by and frustrated climbers may give it a try despite a marginal forecast. If the weather does turn poor, descending the route and returning to the cars may become a mini-epic, with routefinding difficulties and increased danger from cornices and avalanches. On expeditions, the climbing team rarely has the luxury to pick and choose the weather. Once the team leaves town, the trip schedule grinds on inexorably and weather be comes a condition that must be dealt with like any other obstacle on the trip. Extremes of hot and cold are common. You expect low temperatures during the winter, but it can get hot, too. On windless, cloudless days the temperature soars as sunlight reflects from the snow. Then, as quickly as a cloud can sail across the sky, the temperature plummets. At night, radiative cooling into a cloudless sky can create temperatures that test the mettle of the finest sleeping bag. The shorter length of day is another obvious challenge of winter climbing. At the winter solstice, in the higher latitudes, the hours of daylight may be only half the hours available in summer. This means fewer hours for climbing and more hours of sack time in camp waiting for daylight. The winter camp must be made more comfortable for the long hours of waiting, and goals must be scaled back from summer expectations. You may decide to put off the most challenging climbs until late winter, when the day is longer. On expeditions, especially at higher latitudes during the summer, the shortness of day isn't usually a problem. However, climbers often adjust their own internal clocks, traveling in the cooler hours of early morning, late day, or even at night to reduce the problems of soft snow, rockfall, or avalanche. If your goal is one of the high mountains of the world, acclimatization to the altitude is essential. Schedules must match not only your ability to climb the route but the ability of your body to meet the rigors of living at high altitudes. More than one climber on the "dog" route of a high peak has turned back not because of weather or technical difficulties but because of too rapid an ascent. To pull off a successful winter climb or expedition, it often takes a lot of extra gear. For a one-day summer rock climb, you may need little more than a rope, rack, lunch, water bottle, and windbreaker. But the pack for even the simplest winter climb is heavier, with more equipment and clothing. The pack for an overnight trip must accommodate a warm sleeping bag for the low temperatures, a comfortable four-season tent for the long nights and more severe weather, and an ample stove and cook kit. An expedition multiplies the amount of food and fuel by the length of the trip. 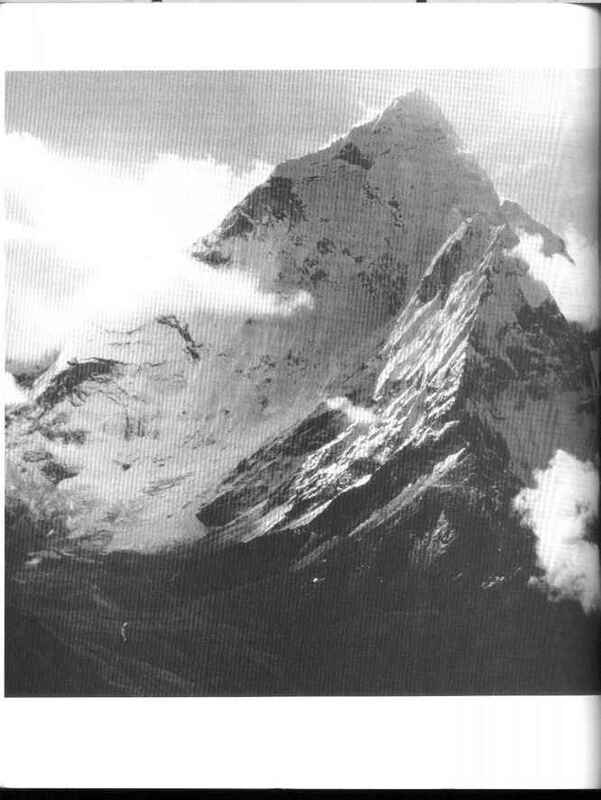 The expedition also may require extra climbing equipment for "fixing" parts of the route, leaving ropes in place for the safety of climbers and porters. Looking at all the special demands of winter and expedition climbing, it's no surprise you need exceptional endurance. This is different than the intense short-term effort made by weekend climbers, who are accustomed to the early Saturday morning drive to the trailhead and the bleary-eyed drive back home Sunday night or early Monday morning. It's the marathon run compared with the 100-yard dash. On an expedition, bursts of intense effort cannot be sustained, as the body does not heal or recover quickly at high altitudes. Team members need to find levels of physical and mental effort they can sustain for the entire trip. Save the climbing "burnout" of the weekend climb for the final summit push, and don't waste it on hauling a load between base camp and Camp 1. Winter travelers often find the season's solitude a virtue of their adventures. Likewise, the expedition climber may cite the distance from civilization as a benefit. With this remoteness comes the need for self-sufficiency. The climbing team must rely on its own resources to get out of a jam because self-rescue is the only option when the nearest help is days or weeks away. Winter mountaineering and expedition climbing have much in common. Most expeditions are to places where the climbing is decidedly wintery, such as Mount McKinley or the Himalaya. The best way to learn winter climbing is through multi-day trips in your own part of the world. These climbs are obviously cheaper and easier to schedule than trips to Alaska or Nepal, but they get you fit and skilled for expedition climbing.